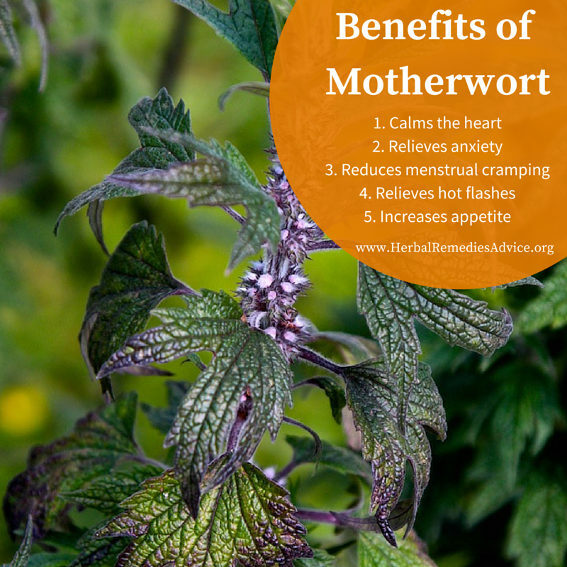 The benefits of motherwort include being a cooling and relaxing nervine that is commonly used for the physical and emotional heart. It has long been a beloved herb for women with stimulating properties that additionally support the uterus, the kidneys, and digestion. 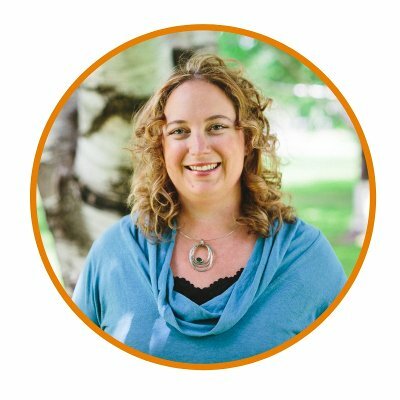 When we talk about the heart in modern times we most often think of the muscle in our chest that is responsible for pumping blood throughout our bodies. In older times, and for many herbalists today, however, the heart is more commonly associated with emotional and spiritual qualities. The terms of being “heart broken,” to “lose heart,” to put your “heart and soul” into something or being “sick of heart” illustrate this association. Motherwort’s actions beautifully show us the connection between the physical and spiritual heart. It is often used when there is a rapid, fluttering, or pounding heartbeat (palpitations) associated with anxiety or nervousness. Through this, we can see that it acts on the physical heart by decreasing palpitations and mild hypertension while also acting on the spiritual heart to soothe and calm anxiety. 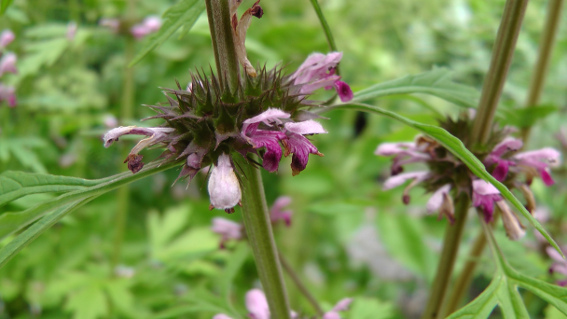 An additional benefit of motherwort is that it is calming without being overly sedating. There is no better Herb to drive Melancholly Vapors from the Heart, to strengthen it, and make a merry cheerful blith soul. Heart palpitations are often felt in people who have hyperthyroidism. A common formula used by many herbalists includes motherwort, lemon balm, and bugleweed for heart palpitations associated with hyperthyroidism. 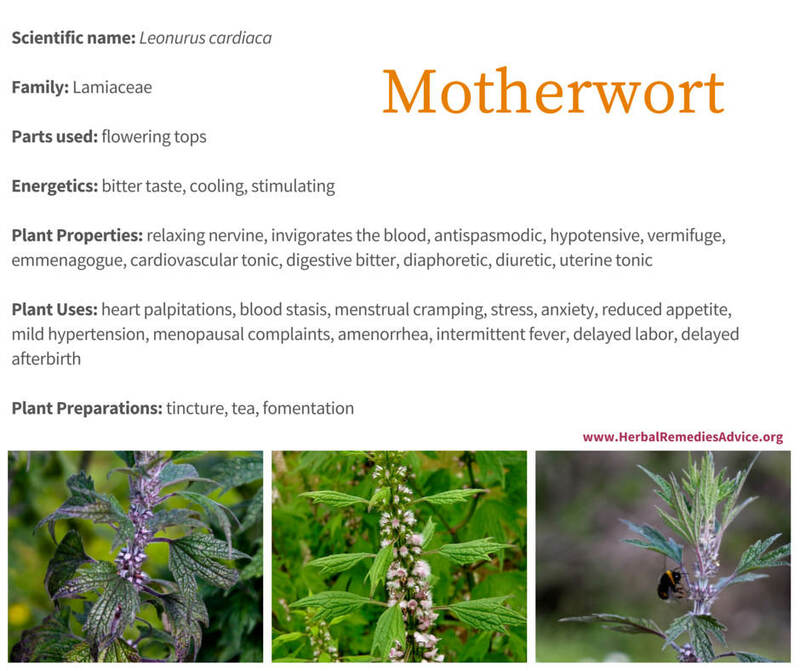 [Motherwort] calms and soothes the nerves for overworked mothers who could use some mothering themselves. Motherwort is extremely bitter and, like most bitter herbs, it can help stimulate digestion. Consider combining it with other pleasantly aromatic mints in a tincture and using a few drops before meals. It is especially indicated for loss of appetite due to anxiety or nervousness. For anxiety, combine motherwort with passionflower (Passiflora incarnata) or pasqueflower (Pulsatilla occidentalis). For the heart, combine motherwort with hawthorn (Crataegus spp.) and rose (Rosa spp.). For hot flashes and anxiety associated with menopause, combine motherwort with black cohosh (Actaea racemosa). For dysmenorrhea (painful menstruation), combine motherwort with Dang Gui (Angelica sinensis). For loss of appetite due to nerves, combine motherwort with chamomile (Matricaria recutita) and/or lemon balm (Melissa officinalis). I use a mixture of Hawthorn berry, flower, and leaf with Cactus and Motherwort for anxiety-induced heart problems. 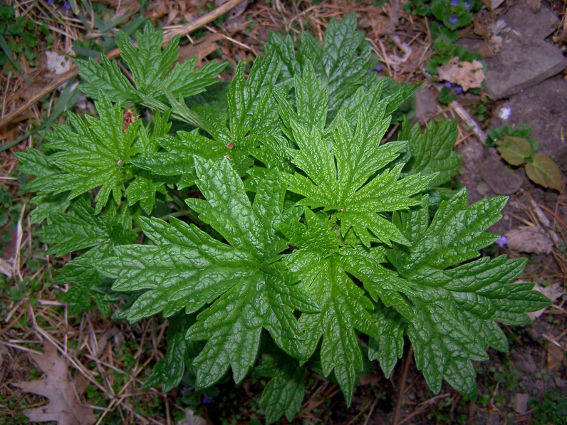 If harvesting motherwort yourself, consider using gloves – it can be quite spiky! Because motherwort is so bitter, most herbalists prefer to use it as a tincture rather than a tea. It is harvested when it is in full flower and often tinctured while fresh. Many herbalists caution against using motherwort if there is menstrual flooding. Many herbalists say that motherwort has its best activity made as a tincture of the fresh plant. 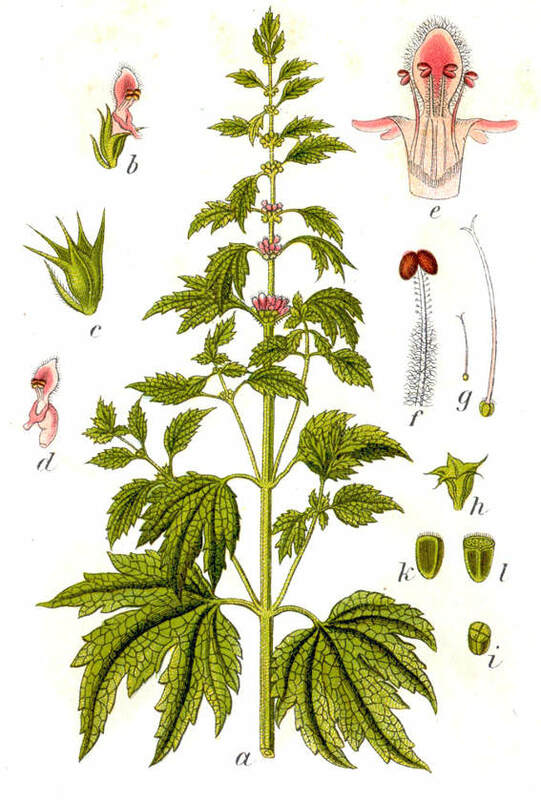 Motherwort is a member of the mint family with opposite leaves and square stems. The leaves are palmately lobed with long petioles. The first year leaves grow in a basal rosette. The flowers are lip shaped and have a delicate pink color. They appear in the leaf axils on the upper part of the plant. It grows voraciously in the garden and can reach up to 6 feet high. Modern ideas of the body tend to view the physical and emotional self as two separate entities. In our culture of western medicine, if you have a physical problem you see an M.D. If you have an emotional problem you see a therapist or psychologist. Motherwort reminds us that there is no real separation between the physical and emotional self. It both strengthens the physical heart and calms the emotional heart. 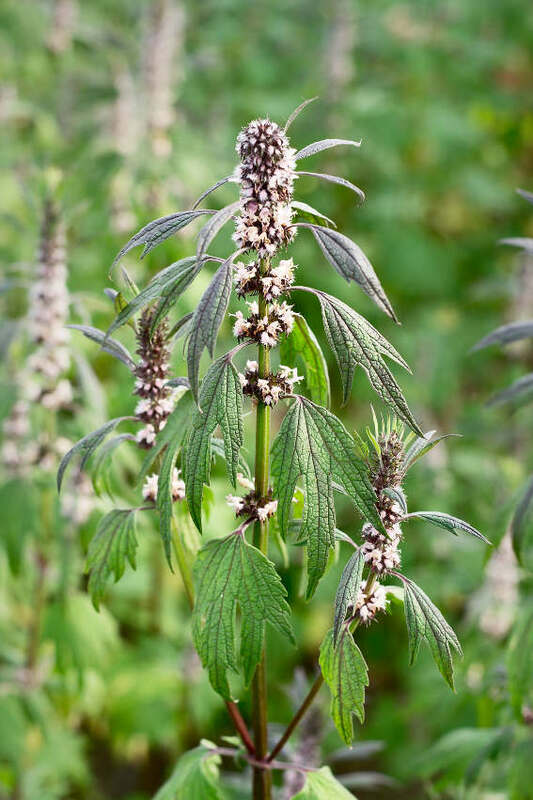 And while it is famous for acting on the heart and the uterus, motherwort, like many herbs, has a variety of uses, including supporting digestion, kidney health, and the fever process. 1. Shikov, Alexander N, Olga N Pozharitskaya, Valery G Makarov, Dmitry V Demchenko, and Evgenia V Shikh. "Effect of Leonurus Cardiaca Oil Extract in Patients with Arterial Hypertension Accompanied by Anxiety and Sleep Disorders." Phytotherapy Research: PTR 25, no. 4 (2011): doi:10.1002/ptr.3292. 2. Vitalist Treatment of Acute Symptoms, lecture notes by Paul Bergner. Page 86. 3. Felter, Harvey Wickes, and John Uri Lloyd. King's American Dispensatory. Eighteenth Edition. Third Revision ed. 4. Ellingwood, Finley. American Materia Medica, Therapeutics and Pharmacognosy: Developing the Latest Acquired Knowledge of Drugs, and Especially of the Direct Action of Single Drugs upon Exact Conditions of Disease, with Especial Reference to the Therapeutics of the Plant Drug. Portland, Or. : Electric Medical Publications, 1919. 247. 5. Holmes, Peter. The Energetics of Western Herbs: Treatment Strategies Integrating Western and Oriental Herbal Medicine. Rev. 4th ed. Vol. 2. Boulder, Colo.: Snow Lotus Press, 2006. 578-580. 6. Wood, Matthew. 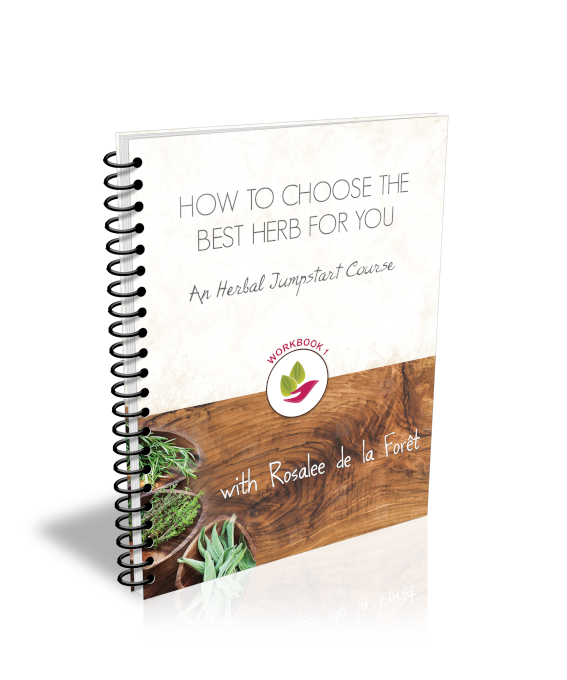 The Earthwise Herbal a Complete Guide to Old World Medicinal Plants. Berkeley, Calif.: North Atlantic Books, 2008.